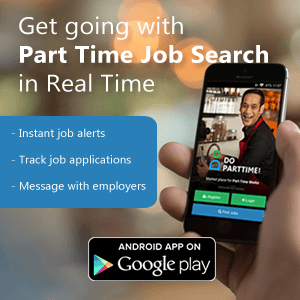 Required Candidates for Part time opportunity in Chandigarh. Profile- Sports Trainer, Timings - 3-7.30 PM and 5 days a week only. 1)The person needs to talk to students to sell video tutorials of softskills.